Our world is constantly evolving and changing; in less than one hundred years, we conquered new fields of knowledge and invented many technological wonders to help us speed up the process of finding out more. 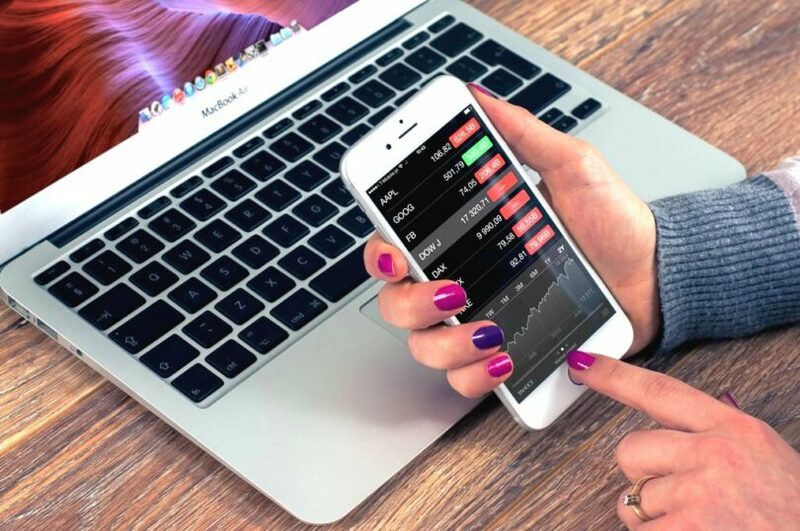 Technology is in our homes, on our desks, in our hands, in our children’s hands and, sometimes, even in us. We are so attracted to the new world that we often forget we should worry about EMF protection. Artificial EMF, produced by our latest technology like cell phones, microwaves, hairdryers, and so on. Anything electrical in our house produces high levels of EMF each second, disturbing our natural bond with the planet. The main reason we need EMF shielding and protection is our health. We are exposed to levels of EMF a couple hundred times higher than our parents and grandparents were. 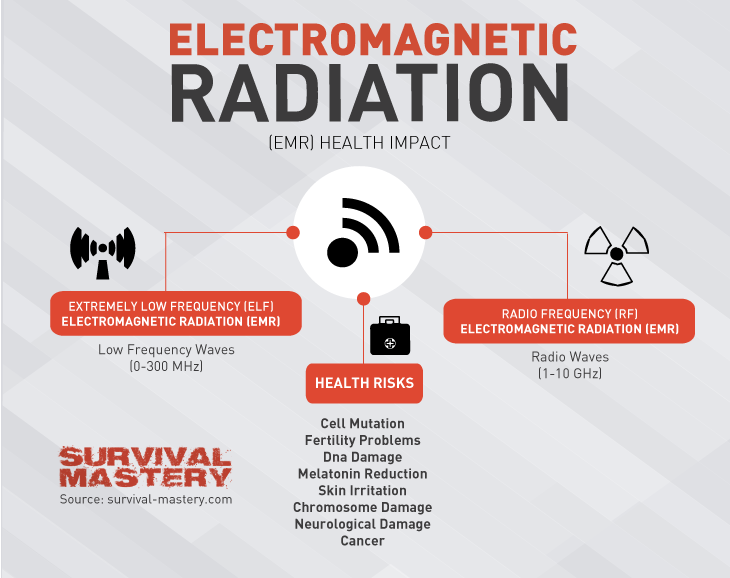 Elevated EMF levels can be the explanation for many new diseases and conditions that appeared in the last century. We, as living, breathing creatures, operate based on bioelectrical signals produced with the help of our natural EMF. When our natural electromagnetic field is disturbed, our organism’s vital functions can be affected. Sleep cycle problems (fatigue), elevated stress levels (anxiety), immunity deficiencies, brain tumors, and even DNA mutations were associated with elevated levels of artificial EMF. Without EMF protection we may as well be living under a high power transmission line! It is demonstrated that all electrical devices emit a certain level of EMF but the ones with the highest and most toxic levels are electrical appliances. 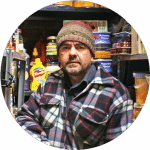 Our kitchen is an EMF danger zone and we spend about 2 to 3 hours in there, each day. Here is a table published by the USA Environmental Protection Agency with EMF values emitted by our day-to-day appliances. EMF recommended safety levels are between 5 mG and 2.5 mG.
As you can see, many of the appliances we constantly use give away a lot more electromagnetic field radiation than recommended for our safety. You could reduce exposure by staying at least three feet away from all your appliances, but some of them require constant supervision. For example how could you use a vacuum cleaner from three feet away? Another way to reduce EMF radiation is to buy new appliances. Old ones are more dangerous from this point of view. One other device that we use daily and emits high levels of EMF is the cell phone. 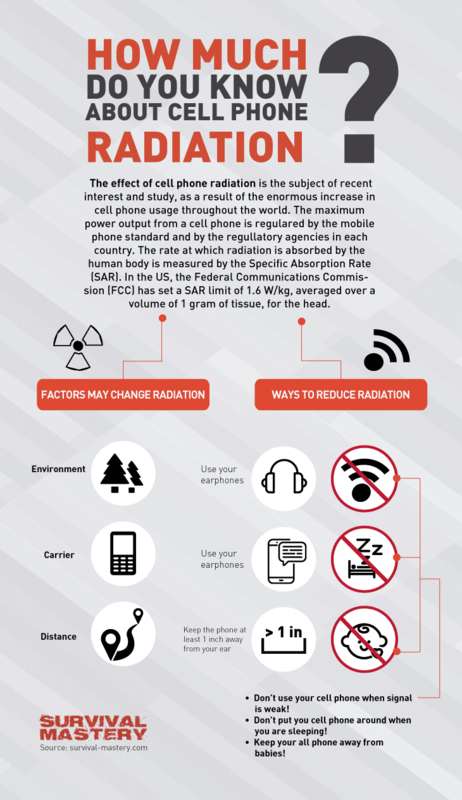 The rule applies here too: new devices emit lower levels of radiation but cell phones are with us every moment of the day prolonging the exposure. They are right next to our body the entire day and, sometimes, at night. We give them to our children as toys without considering the effects they might have. Scientist proved that EMF emitted by a cell phone can penetrate up to 2 inches in the brain of an adult person. Can you imagine what this does to a toddler? The list of devices that emit more or less harmful radiations is quite long but we selected here a few that are most common in our lives: computers, tablets, wireless routers, gaming consoles, radio stations, and so on. As you can see some of these devices have become vital for our day-to-day life. 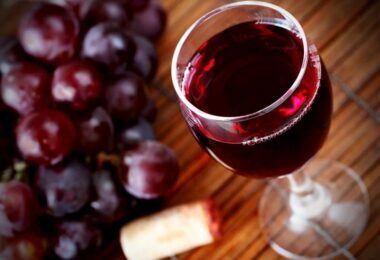 We need them at work, to do our jobs and we need them at home for leisure activities and relaxation. We want to think that now, after reading about harmful radiations emitted by devices we use every day, you understand why it’s important to talk about EMF shielding and EMF protection devices. Your house is your sanctuary; here you raise your children and spend some of the most beautiful moments of your life. You need it to be a safe and welcoming environment allowing those who live in it to develop surrounded by love and harmony. Having electromagnetic radiations shooting out of every object you use is definitely not the ideal environment anyone would want in their home. That’s why it is very important to find out about EMF shielding methods. The main idea is to use materials that form barriers in front of electromagnetic fields. These materials will block the radiation from your appliances (for example) and will isolate the one in the wires. The most used materials for electromagnetic shielding your house are the metal sheet, metal foam and metal screen. A metal sheet is obtained by processing metal (usually cupper) in very thin sheets that can be easily shaped. The metal in these materials isolates EMF and forms a barrier between you and the appliance you use. In electrical appliances, producers use metallic ink on the inside. This layer connected to the ground, provides an effective shielding, just like a metal sheet would. 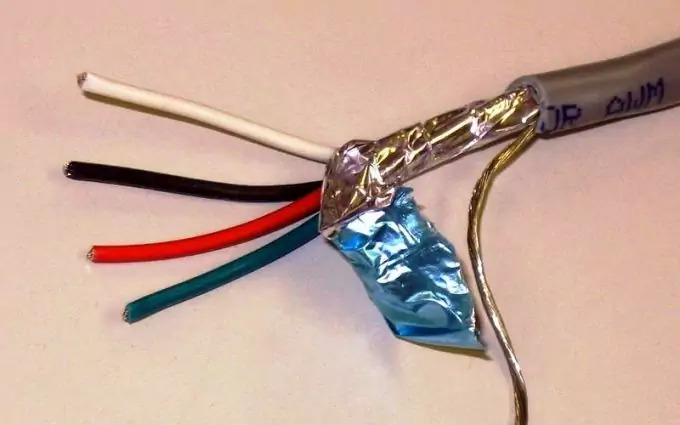 The best example when it comes to electromagnetic shielding is a shielded cable. This type of cable has a metallic mesh surrounding the core, not allowing the EMF to be radiated around the cable. It also helps with other appliances interfering with the inner core and adding other signal. Still, if there are holes in the metallic coat bigger than the radiation diameter, you will not be protected. EMF will escape through those holes and still affect your health. Also, you don’t stay in the house all day long, you have to go out to work and for groceries and then you get in contact with EMFs from other buildings and houses. That’s why you should consider EMF protection devices. There are a lot of devices you can use to protect both the house and your family from electromagnetic radiation everywhere you would go. 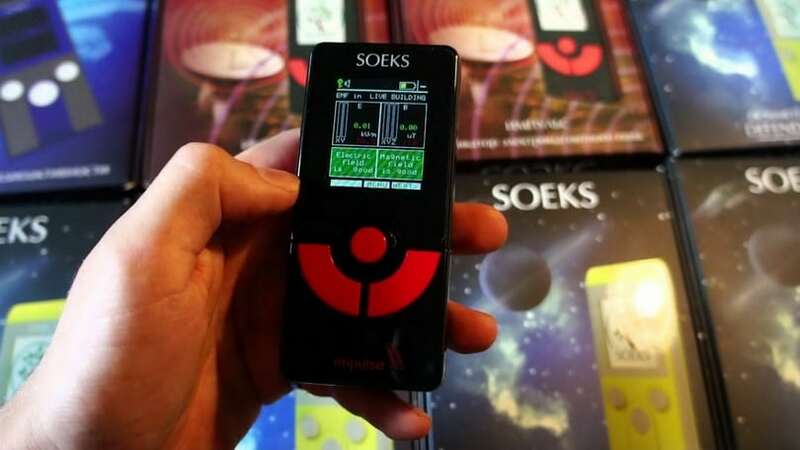 Given the fact that EMF protection and all that is related to this area is a bit ambiguous for the general public, the market is filled with all sorts of objects that are declared to be the best. The ambiguity comes mainly from the fact that we deal with radiations and energies that no one can see with the naked eye. We only see the effects it has on our health which is why we are entitled to be a little skeptical about EMF. There are two main types of devices that can help us stay away from EMF: EMF measuring devices and EMF jewelry. There is an entire market out there and, because there is no main authority to let you know which are actually useful, it’s hard to know what to get. Well, that’s why we’re here: to see which ones offer the best EMF protection. We all saw that electrically powered devices emit EMF and this happens while we are in the house cooking or watching TV. Modern appliances use shielding in order to reduce these radiations but there is no way of telling (with the naked eye) if your microwave is going to warm you up too. Wires that we use to conduct electrical current are shielded now but there is still the problem of cell phones, tablets, wireless devices and computers. These devices also emit radiation and they are even more dangerous given the fact that we are very close to them all the time. Broadband EMF meters which is more like a probe which detects a wide range of frequencies. Frequency selective meters which can be set to detect only a certain range of frequencies. This one has two elements in its composition: an antenna and a frequency selective receiver. 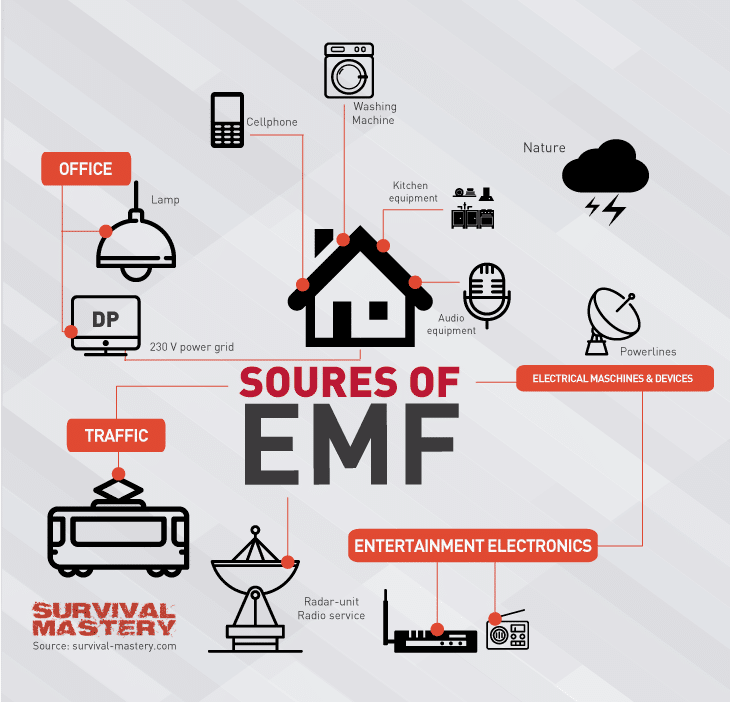 Because most EMF radiations are registered around house appliances and industrial ones, the EMF meters are usually set to detect 50 – 60 Hz frequencies. These are the standard frequencies for USA and Europe. These are the EMF meters you can use to detect if your house is safe. Of course that there are others that can detect lower frequencies but these are more expensive and their only use is for scientific research. Make sure that it measures three types of waves: magnetic, electric and radio or microwave. 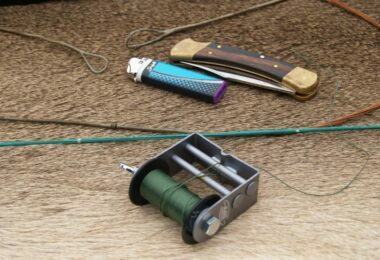 This way you’ll have a gaussmeter, a radio field meter, and an electric field meter in one single package. Check if magnetic fields are measured correctly. A weak EMF meter will indicate 0 even though there is strong magnetic activity. Also, magnetic activity can indicate a future EMP situation which is capable of destroying everything we built in terms of new technologies. 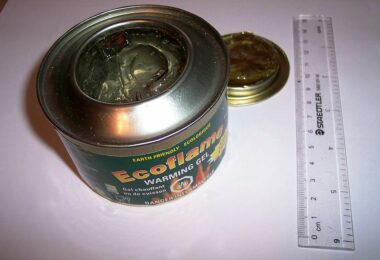 If you want to learn more, take a look at our article about using a Faraday cage. Don’t buy a meter that requires a certain orientation in order to measure the maximum values. These are hard to work with and if you don’t check your orientation constantly during the measurements you won’t get the correct values. Choose one that can scan the surrounding environment rapidly. Ask the person you purchase your EMF meter from if it can locate wiring in the walls. Usually wires in the walls are overlooked because we can’t see them but if they are not properly isolated they also may emit radiations. It must be portable and easy to hold in your hands – there is no reason why you should buy a huge piece of machinery. 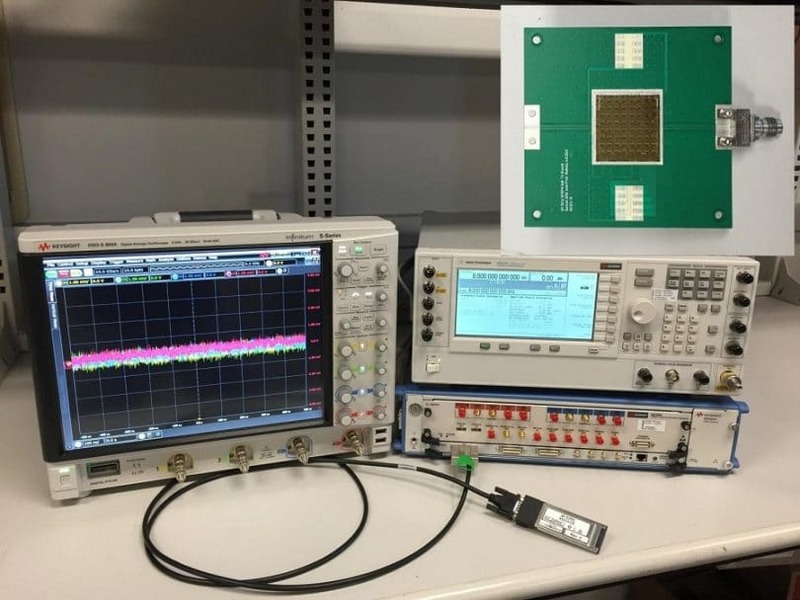 Devices to measure radio frequencies and microwaves. Besides being able to tell you about your electromagnetic levels in the house, EMF meters are also used in a bit unorthodox activity: finding ghosts. People who believe that spiritual entities live and share this planet with us can use these meters to find (theoretically) them. We can only recommend EMF meters for house and appliance scanning. We talked about the EMF meter because it is the only scientific method to determine EMF levels in the environment surrounding you. Still, this is not a device that will protect you; it will just offer you a reading. You can tell for sure if the appliances you have in the house are EMF safe. The same thing applies for new ones. For devices that we like to keep close to our body (phone, tablet, etc) there are special pouches and cases with shielding. The only way of telling which are actually effective is with an EMF meter. We saw how efficient an EMF meter can be but it’s hard to wear one with you all the time. They are not too big but they need to be calibrated and interpreted which is hard to do when you’re out with friends. That’s why on the market appeared a supply of wearable EMF protection devices in the form of jewelries. We know that it sounds like a story from a fantastic book but scientists proved that certain stones and crystals do posses the property of absorbing electromagnetic energy. 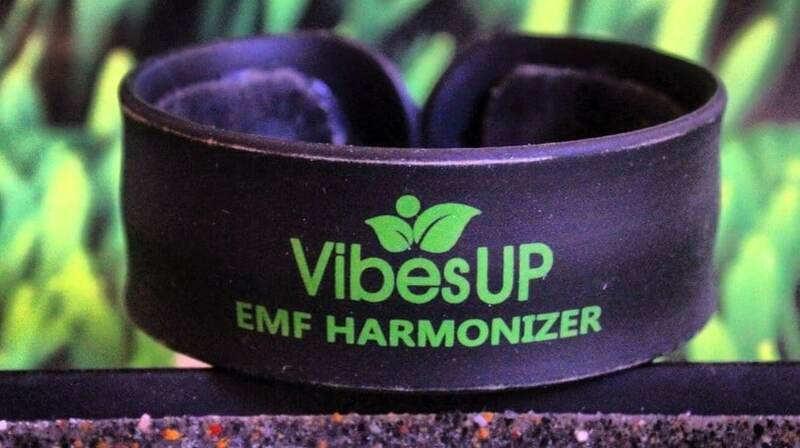 Most EMF jewelry (usually pendants or ankle bracelets) are based on the resonance principle. It is believed that this type of jewelry provides its own EMF frequencies which are attuned with the Earth’s natural electromagnetic frequency. This resonance blocks the effects artificial EMF has on our body and allows our body to heal. It’s pretty hard to say if EMF jewelry is for real or just a scam. There are thousands of people who are ready to swear that they got healthier as soon as they started wearing a special pendant or ankle bracelet. Indeed, we should be more open-minded when it comes to energies that flow around us and the way they interact with our body. But while doing this, we also have to consider the scientific approach and make sure that we get all the correct information before taking a life changing decision. Buy a good EMF meter to make sure your methods are actually working. As you can see, the best EMF protection is reduced exposure. 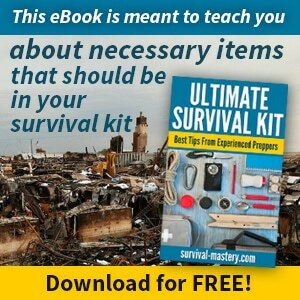 If you take all the precautions and follow the few simple steps we talked about you should be able to consider yourself shielded from most of the electromagnetic fields. We know that in a world where technology is absolutely everywhere it is difficult to keep your distance but your health and the one of your family is extremely important. That’s why you should make sure your house is shielded; here you spend a big part of your time with family and friends. If your house is EMF clean then you have a better chance at good health and a better life.